Our variety of makeup kit product line for you to choose from. Discharged from the USAF, Mik settled in the Bay Area and used his computer training for work until completing his college degree at San Francisco State College in 1972, then worked with a national corporation, managing 40 independently owned dealer outlets. Following a stint of motivational training to industry, he entered the sales side of the marine industry and has been a licensed salesman and broker for 38 years. During that time, owning his own business and managing others. He has been recognized nationally for his efforts in marine safety and has worked closely for the last ten years with the California Division of Boating & Waterways & USCG. Mik has cruised the West Coast to the Sea of Cortez (5 times) and has knowledge in preparing a vessel for ‘offshore’ cruising. Some Caribbean cruising and Bay & Delta since 1954. Mik has sold over 20 million dollars in recreational vessels and has many clients counted as best friends to this day. 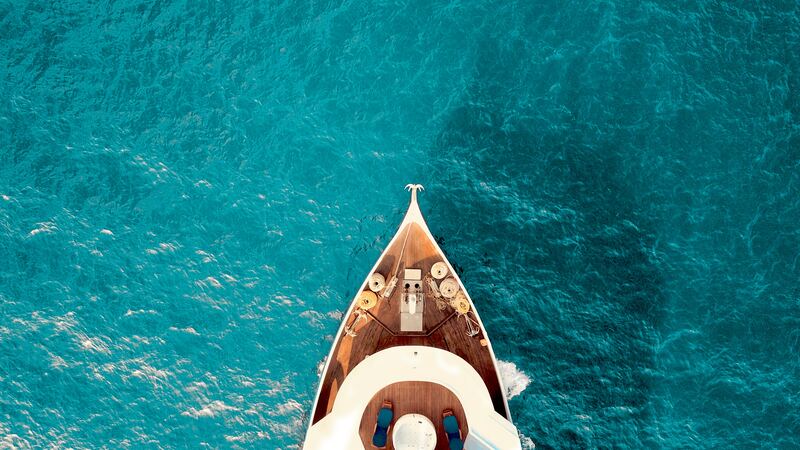 May every day you spend on the water be your best day…. The boat looks fantastic,, it is beautiful,,,, so happy, thanks so much, it is great…..Michael ONeil, Owner, new Sense 46 Mik, I am happy and I am sure you are! Working on ELAN tomorrow and sailing. Life is good. Richard Atkinson, Oceanis 323 sold, purchased ELAN, Oceanis 37 Thank You, Mik, We could not have navigated the “waters” of buying a boat without your expertise. Maggie Stienstra, Catalina 42 I can’t imagine any better service. We talked about the service compared to other brokers we dealt with – no comparison. Major benefits: prompt return of phone calls, advice in negotiations and help with haul out schedules and ‘splash’. You did everything you agreed to and then some! Jerry Ramsey, new owner, Beneteau 461 ‘Perfect’ I would like to say what a positive experience we had with Mik, regarding the sale of our Beneteau sailboat.